It is already common knowledge that babies have delicate skin. Adults are also no strangers for skin allergies especially those who have sensitive skin. One way to avoid skin irritation among babies is using baby detergent rather than the regular kind. But, we still have to be careful in choosing the right baby detergent. After careful research and product testing, we are giving you the best baby detergent in today’s market. Puracy Natural Liquid Laundry Detergent does not have sulfates. Sulfates are composed of mineral salts containing sulfur. These components make sulfates aggressive cleaners but very harsh on the skin. To use as detergents, this product uses the mildest non-ionic surfactants that make clothes look and smell clean. So, even if this baby detergent is gentle on skin, it can still clean and soften garments thoroughly without deteriorating the quality of colors. It is perfect for sensitive skin, especially for people suffering from eczema. 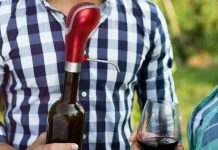 Budget-wise, it is also economic-friendly because one small bottle can supply for several big loads. You also do not have to add a fabric softener. This baby detergent has high concentration level. 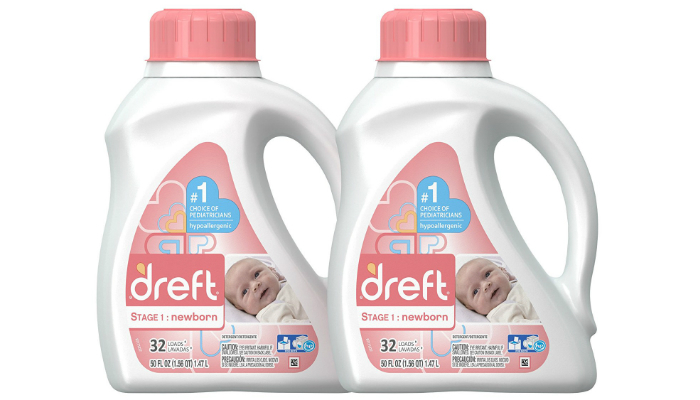 Dreft Stage 1 Liquid Laundry Detergent is the right choice for parents with newborns. It has a distinct baby scent which smells lovely and lasts for a long time. It can be used for newborns’ clothes, beddings, and towels. Despite being specially formulated for newborns, this baby detergent can still be used by the whole family because of its intense cleaning capacity. 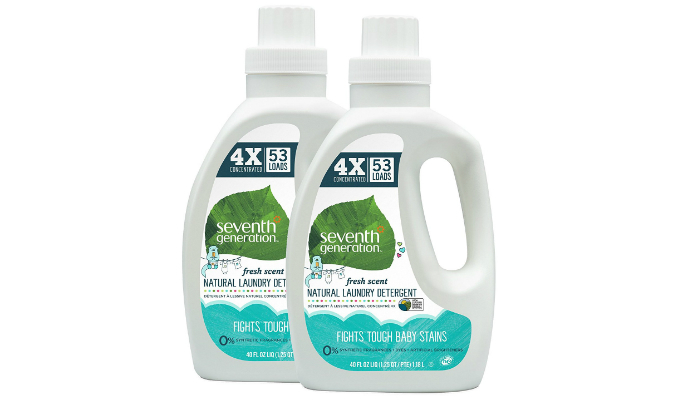 Seventh Generation Natural Baby Laundry Detergent is fragrance-free to ensure ultimate care for sensitive skin. It can also protect children from ticks and other bugs because of its germanium content. It is composed of plant-based ingredients, resulting to a naturally fresh scent. 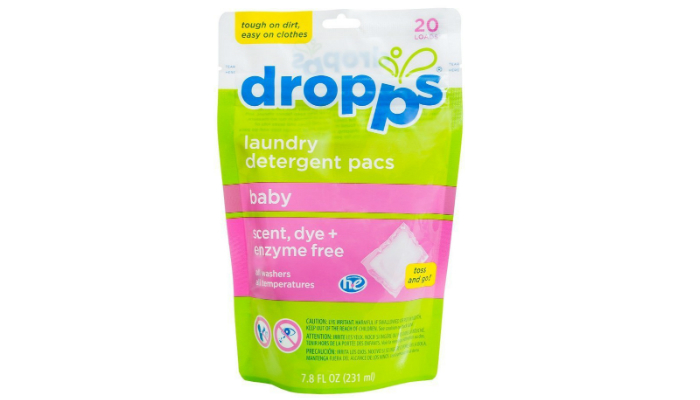 Dropps Baby Laundry Detergent is free of enzymes, dye, and fragrance, making it another suitable product for sensitive skin. 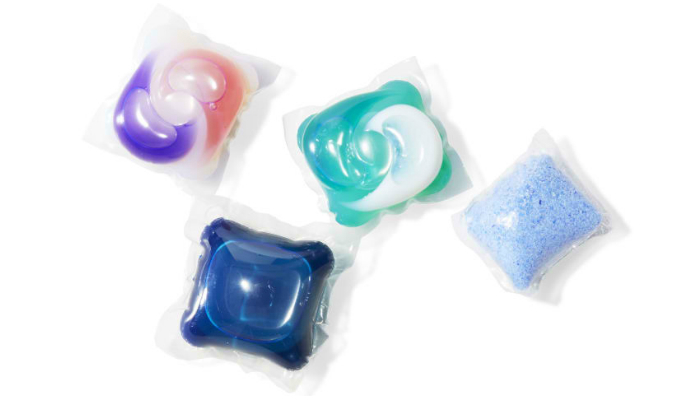 It comes in pods or small packets to avoid any measurement while doing laundry. 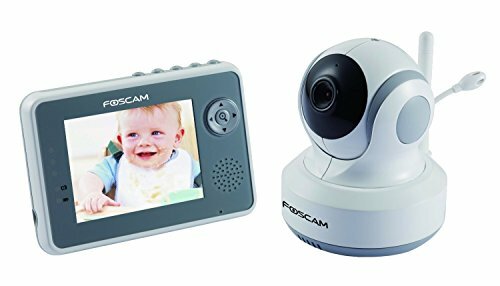 It is convenient for busy parents because of the packaging and light weight. This baby detergent is also budget-friendly because one packet can already produce a lot of suds. Despite the suds, it does not leave a residue. 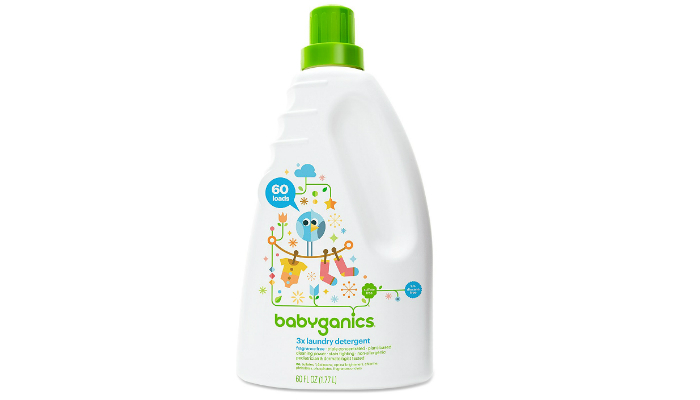 Babyganics Baby Laundry Detergent is another fragrance-free product. It is beneficial for all ages. It matches well with any washing machine such as mini, front loaded and top loaded. This baby detergent is gentle for hand-washing clothes. Aside from being mild for sensitive skin, it is also perfect for delicate garments. It completely eliminates odor even if it is fragrance-free. It can even combat the most stubborn stains. Nowadays, it is easy to spot the hypoallergenic baby detergents because modern packaging really indicates this product feature. 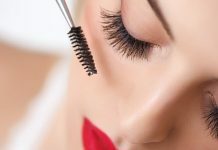 Parents in this generation get more meticulous with baby skin products like lotion, oil, and powder due to the continuous emergence of harmful chemicals in the market. Hypoallergenic products are always good for sensitive skin prone to allergic reactions. These products have fewer and milder chemicals, resulting in a lack of triggers. Of course, we need to consider how effective the baby detergent is in removing odor and stains. The key here is research. Find out what other buyers have to say when it comes to the cleaning power of a baby detergent. We also recommend asking your family and friends about their opinions regarding baby detergents. To easily single out the safest baby detergents from the harmful ones, prioritize the fragrance-free ones. Products are really safer without fragrance due to fewer chemicals present. Liquid baby detergents are preferable when talking about easier rinsing of clothes without any residue. But, since these products are way more expensive, some powder detergents now offer the easy-rinse feature. You just have to search patiently and carefully. Residues are a big no-no for baby detergents because of their tendency for skin irritation. Avoid detergents with brighteners and bleach. These components are really aggressive chemicals. One option is to purchase an organic baby detergent because natural ingredients dominate the product. Another one is to completely disregard regular detergents and focus on buying products specially formulated for babies. Fabric softeners can harm the baby’s skin as well because of perfume. In order to avoid these products, pick a baby detergent that can soften garments. Research can definitely help you in this undertaking. Parents have a lot on their plate because of the demands of baby care. The whole thing requires a lot of patience and money. Baby detergents are more expensive than regular ones, so choose a product that has the high concentration to keep you from using large doses every laundry time. For convenience, we have to consider the packaging or container of the baby detergent. Obviously, a big container for liquid baby detergent must have a large grip or handle to avoid accidents that can result in big wasteful spills. When it comes to powder, there are already baby detergents packaged as packets to avoid scooping or measuring the content. Packets are also lighter than bulky bottles. Aside from fragrance, you also have to make sure that the baby detergent has no dye or artificial coloring. Dyes can really irritate the skin. Always check the ingredients of a product for safety purposes. Regular laundry detergents focus on affordability and cleaning power, so they require a lot of chemicals. On the other hand, baby detergents aim to keep the baby’s skin safe from allergic reactions because of harsh chemicals. 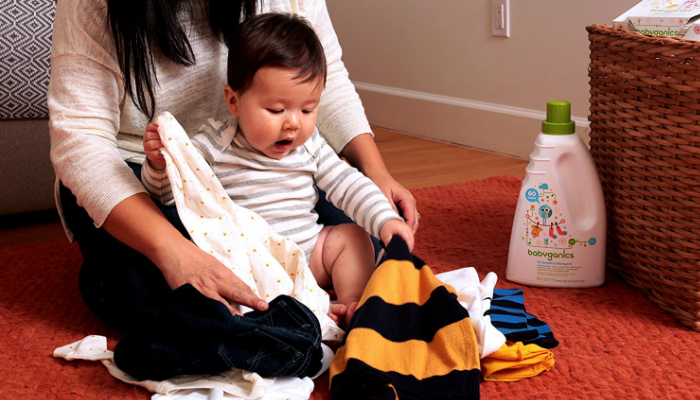 Despite being milder alternatives, baby detergents can still be effective for cleaning stains and eliminating odor. We just have to purchase the right product after online research and getting information from other parents. If a baby detergent does not work for you, choose other options. Good thing there are a lot of baby detergents available in stores nowadays. On the other hand, for proper disposal of dirty diapers, you may check out our take on the best diaper pail available on the market today.